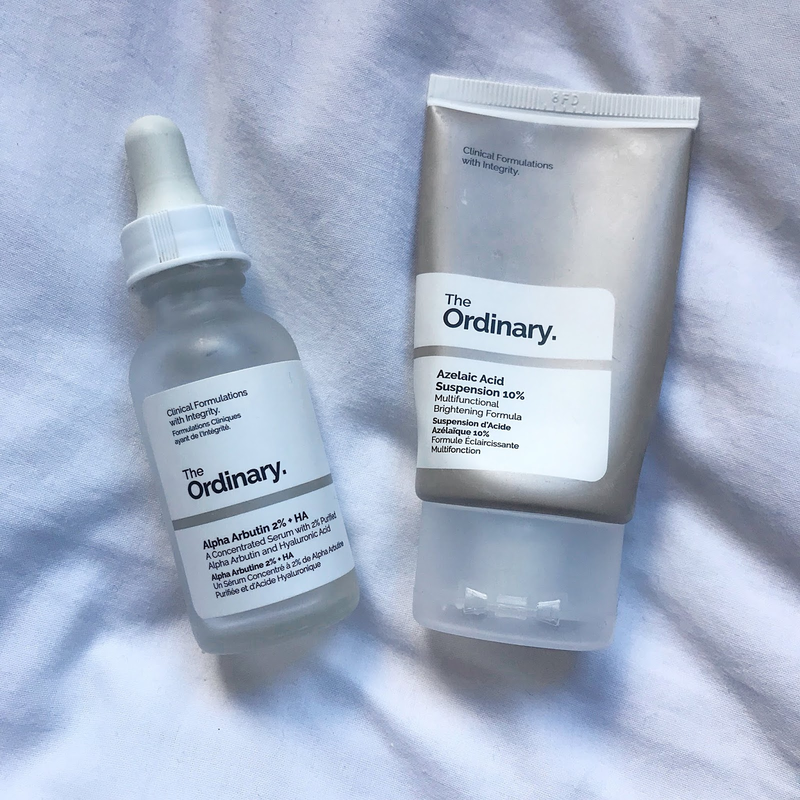 Me and my sister have pretty much tried all of the Ordinary’s skin care range. Most I’d recommend, but let’s talk about Azelic Acid. I usually stay away from things which aren’t natural or have the word acid in the title! Doesn’t sound like something that will help my skin. 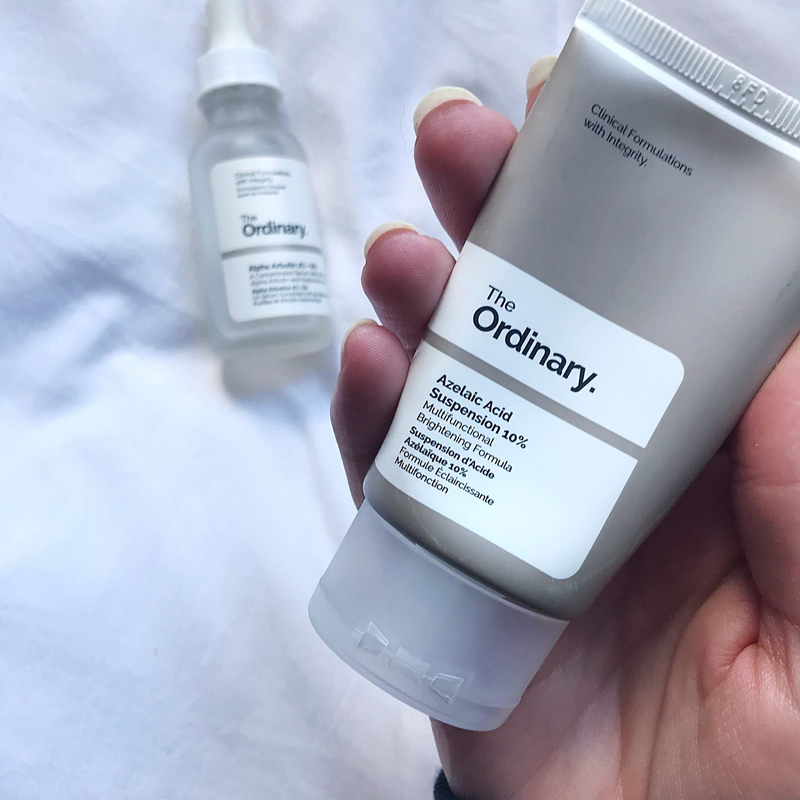 However, this is by far the best cream I have used in a long time which has actually helped tighten my pores and improve the overall texture of my skin. I didn’t really notice a huge difference until I ran out and didn’t reorder. It’s really affordable, but I’d suggest ordering two bottles as I got through mine pretty quickly. I was keen and over used it! Now, for taking care of your skin. This product comes with a warning, it does increase the sensitivity of your skin to the sun. Therefore I’d recommend you only use it at night, or if you wear a sun cream (factor 15 or over) during the day you’ll be fine. I used this morning and night as my foundation has SPF30 so I was confident I wasn’t going to acquire extra wrinkles throughout the day from sun damage! They’re also animal friendly, so no animal testing!!! Let me know if you try this and what you think! And if you have any pores reducing products you love, please let me know! !